Why does a family business need the ValuePoints Family Business Operating System? Because I can guarantee you that 100% of business owners will exit their business. One hundred percent! The question is – will it be on their terms and their timeline? A lot can happen over the critical 3-10 years before an owner transitions out of their role as CEO. Are you and your team prepared? Our ValuePoints Workshop is a 2-hour, information-packed workshop looking at real-life situations. • Download the ValuePoints Business Owner Flyer for more details. • Ready to register? Click here to grab your spot. Seating is limited. An 18-month deep dive into oneself in order to better understand those around you. That foundation leads to better communications, higher performing teams and a strong company culture that adds to the bottomline. 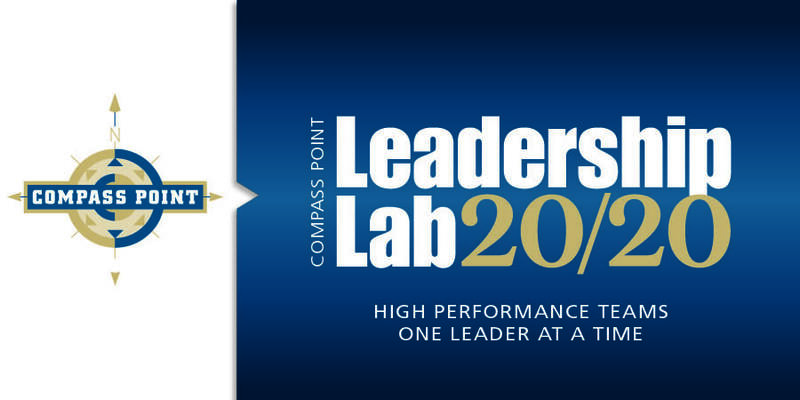 This is a multi-company, class-style format – perfect for the individual leader or 2 employees from the same company. It included a 4-hour class every month, one 30-minute monthly coaching call, a LinkedIn Community and 4 different assessments. The fee for this 18-month course is $7,500 per person - paid in six quarterly installments of $1,250. FIrst payment not due until 2 weeks before class begins. Prefer to have your whole leadership team involved? We can do that at your location! CLICK HERE to submit your contact information and we will reach out to you with more details. Join our Business Breakfast Series, where you will meet other business executives who read the featured book. You’ll benefit from a roundtable discussion and learn some practical tools for your business. A recent group was asked to capture the bookclub in one word or short phrase, and here's their feedback: Confirmation... Engaging... Exciting... Awakening... Challenging... Refreshing...Eye opening... Won’t miss anymore... I’ll be here next time, too. It’s easy to join in: Buy the book, start reading and RSVP today! Reserve your spot at this informative and fast-paced breakfast club for executives who love learning. Group meets in the training room at Concannon Miller, Bethlehem, PA. Check out the “cliff notes” on these previously featured books and stay ahead of the class. Need to unite and rally the team? Ready to roll up your sleeves and start tackling the tough issues? Then hire Tom Garrity. Whether it's an hour-long speaking engagement or a 2-day workshop, the power of an outside facilitator can be just the spark to ignite your team and the business. For themes, dates and more information on private speaking engagements or workshops, click here to send us an email to get the conversation started. 03.13.18: Scaling Up Workshop - SOLD OUT!